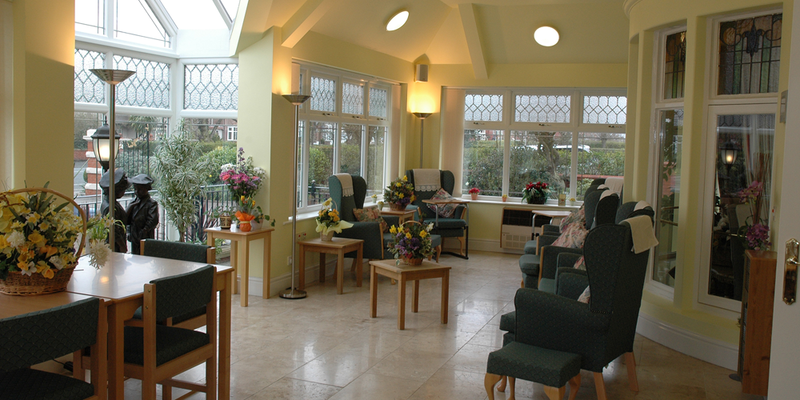 Delaheys Nursing Home was established in 1990 by Alan and Carolyn Wilson following a major development programme to convert what was once a private residence into a delightful family-run nursing home under the name Delaheys Nursing Home, catering for 20 residents within 8 single and 6 shared rooms. A further expansion took place during the early months of 2004 to add another 8 single bedrooms thus catering for a total of 28 residents. 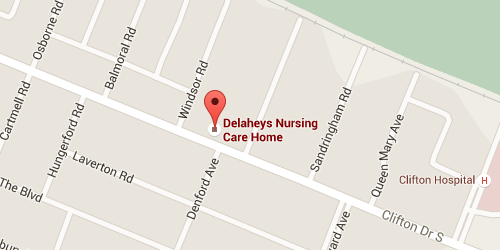 The name of the Home was changed to Delaheys Nursing Care Home to reflect the widespread use of the term Care since the introduction of the Care Standards Act 2000 but it is registered as Delaheys Nursing Home. In 2018, Delaheys has received an Investors in People Gold Award for the second time. This award recognises exceptional commitment to workforce development and high standards. Only the top 2% of employers to be assessed by the IIP receive this highly prestigious award. 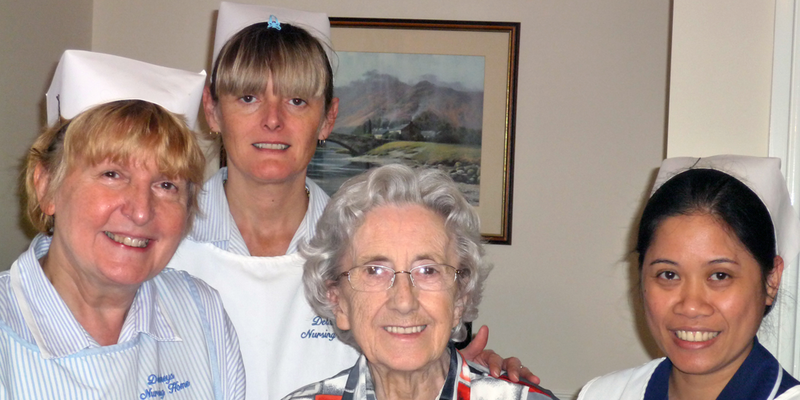 In 2018, Delaheys was recognised as one of the Top 20 nursing homes in the North West of England for the excellent care which we provide.